We finally have a blog! We will be updating this just about everyday with new photos! 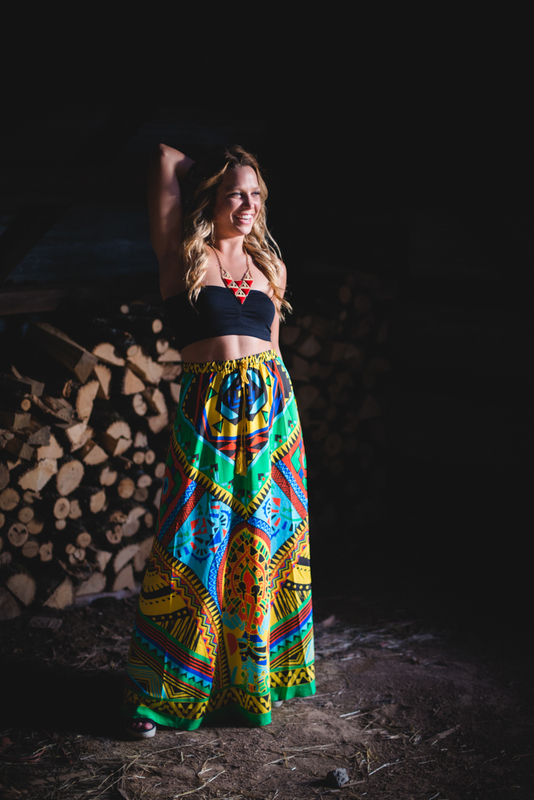 Here are some photos from last nights session with Unraveled Boutique!